Apple has stopped signing iOS 10.3.1. This means it is no longer possible to downgrade to this firmware version or restore the iPhone or iPad to iOS 10.3.1. 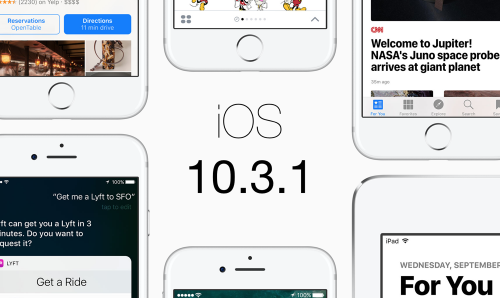 Apple typically stops signing an older version of iOS several weeks after a new one is released. 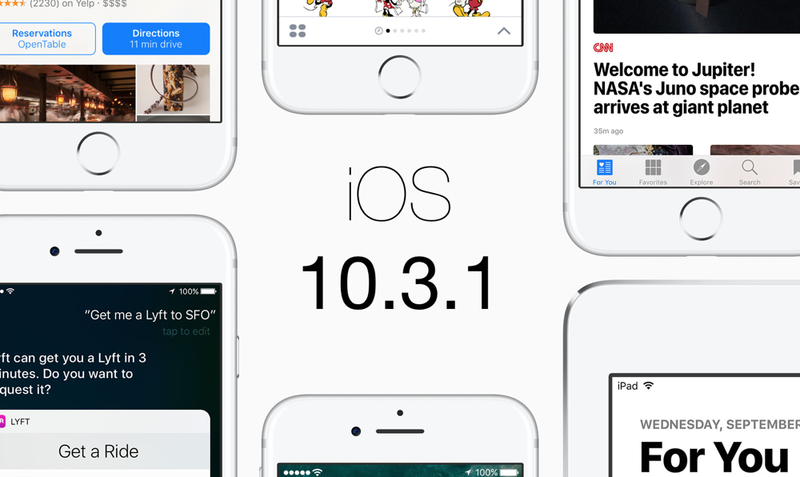 Currently, the latest stable iOS version is iOS 10.3.2. Those who have a developer account or the account of a public beta tester can also download iOS 11 beta. On the one hand, if you have a device with iOS 10.3.1 on board and you want to stay on it, make sure you don’t update accidentally. On the other hand, there’s no jailbreak of iOS 10.3.1 that is available for public, so you can safely upgrade to a newer version.